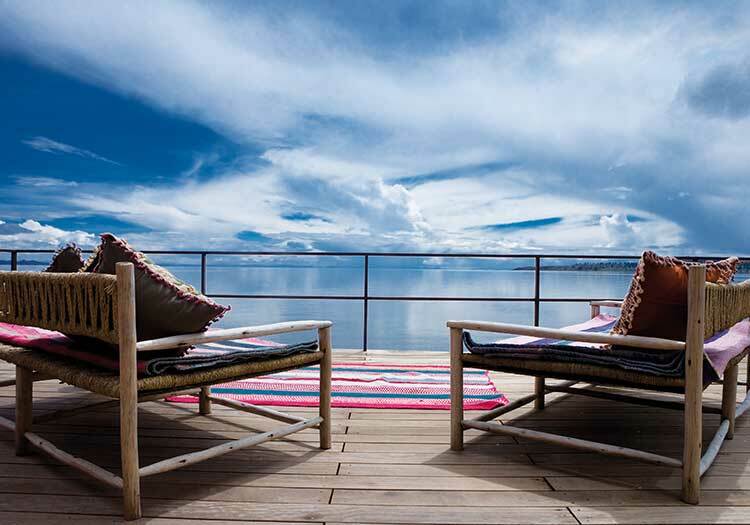 Casa Andina Premium Puno is located at the edge of the world’s highest navigable lake, and most of its 45 rooms boast excellent views of Lake Titicaca. 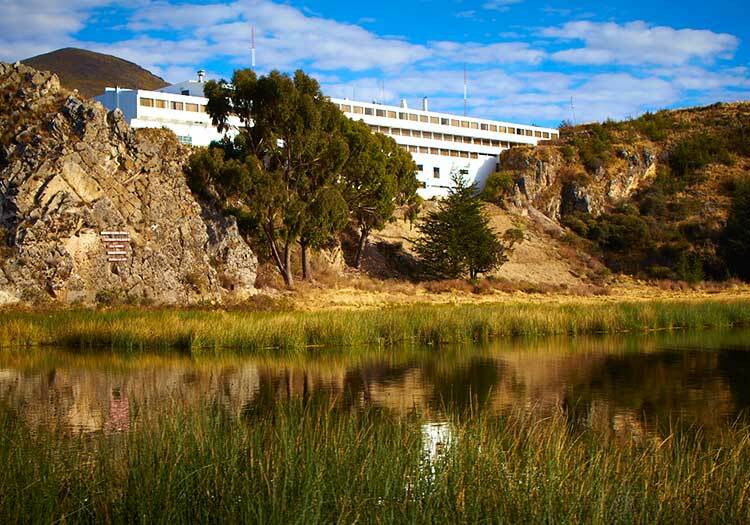 A large and sun-filled terrace allows guests to ponder Lake Titicaca’s beautiful expanses, and the restaurant is surrounded by a glass wall that frames the beautiful hotel gardens. If you are searching for comfort and a high-quality stay uring your visit to Lake Titicaca, look no further than the Casa Andina Premium Puno hotel. 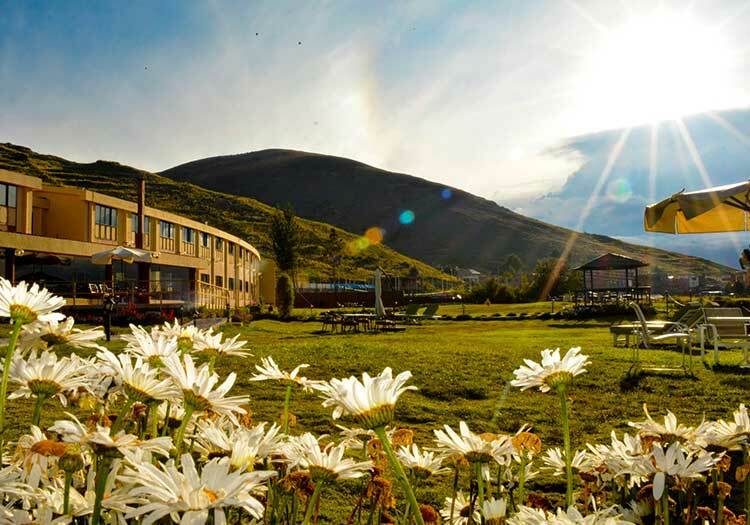 Providing the same excellent standards emblematic of all Casa Andina Premium standards, the Casa Andina Premium Puno hotel is unique in providing breathtaking views of the world’s highest navigable lake. Choose from one of 45 superior rooms that showcase views of the hotel’s gardens or of the famous lake itself, enjoy a meal in the acclaimed on-site Alma restaurant, and drift off after an adventurous lake-exploring day while watching the lights twinkle over the water! The Casa Andina Premium hotel also has it’s own private dock, from where luxury boats depart for the sister Casa Andina property on the nearby and private Suasi Island.